In addition to the annual points system and ranking, runners of all levels will also be rewarded for their perseverance. 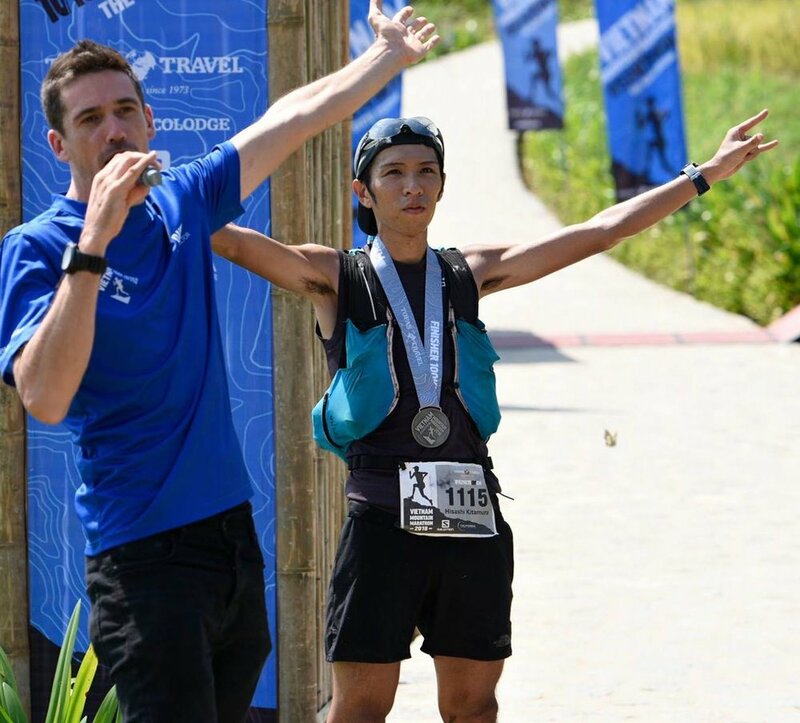 Every runner who completes the long distance (at least 70km) of 6 Asia Trail Master races within two years will be honoured as an Asia Trail Grandmaster in the Hall of Fame, and receive a trophy and honourary shield or badge that can be knit on one’s sports uniform as a token of achievement. 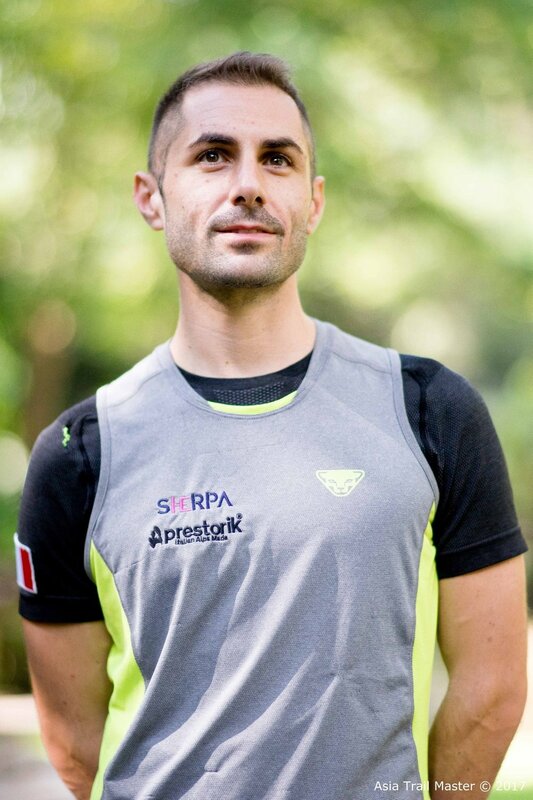 The two-year-time limitation starts as soon as a runner has finished his first 70km+ race and ends two years later the day before that race (= doing the same race 3 times is not accepted). 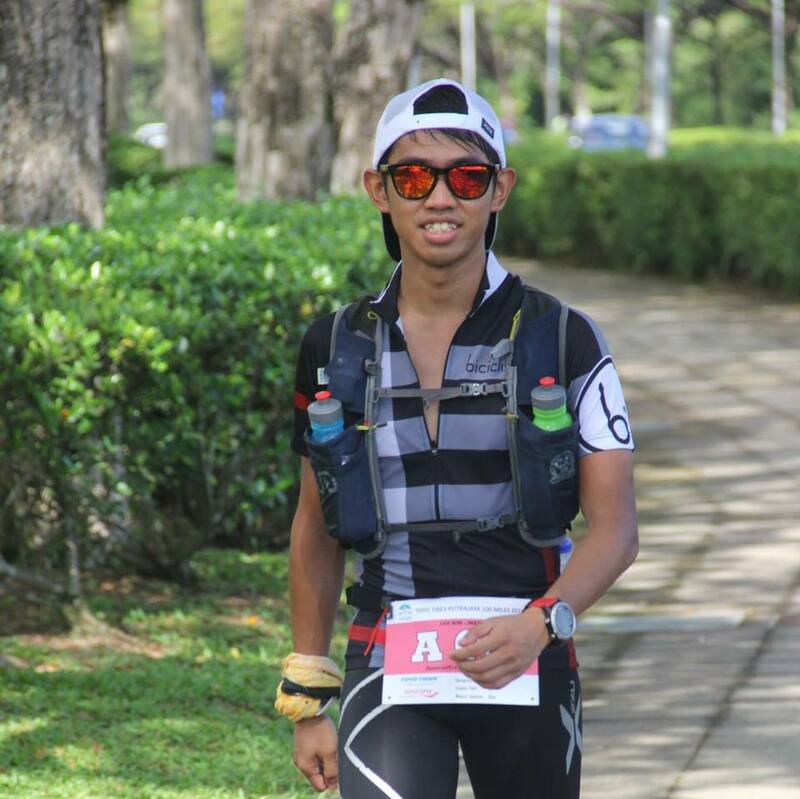 Grandmaster shield with 1 star = 6 ATM long distance (+70km) race finishes within 2 calendar years. As soon as a runner has achieved Grandmaster status as described above, he/she can earn more stars on his/her badge. Note: the 2-calendar-year condition is only in place to secure Grandmaster status. Afterwards, the runner in question can take as many years as he wants to complete his next four races (6+4 = 10 career finishes) and obtain a badge featuring 2 stars. Note 4: A specific race will only count maximum twice for points. For example, running Ijen Trailrunning four times and four years in a row will only grant you 2 points.